JioPhone, after its debut in the Indian market, has carved a niche for itself after getting attention from budget phone buyers. The feature phone market in India has been completely dominated by JioPhone owing to its attractive bundled offers and very low pricing. 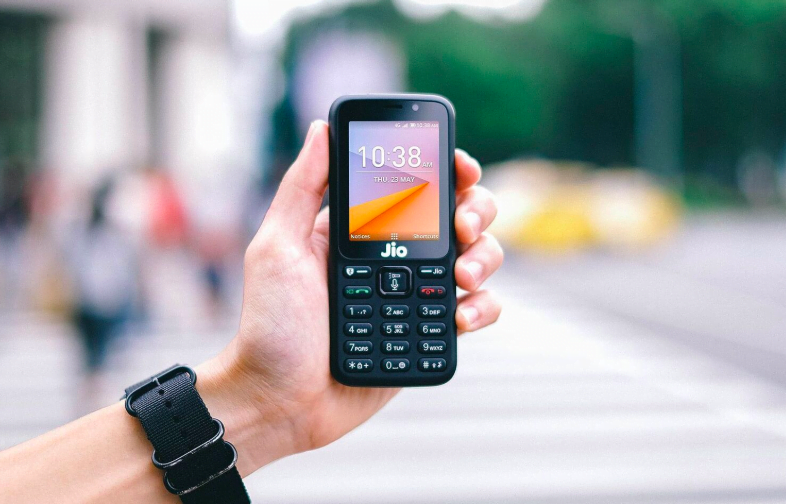 Also, recently Reliance Jio has announced the new JioPhone 2 which will come with a few improvements and latest offers. To give competition to Reliance JioPhone, Airtel stepping in this segment as the telco has announced the new Karbonn A40 4G budget smartphone. Below is a detailed comparison between the two. The JioPhone 2 comes with the older 2.4-inch screen and a QWERTY keypad which remains its latest modification. The JioPhone 2 also comes with a panic button, which when pressed will send messages to all the concerned contacts in case of emergency. On the other hand, the Karbonn A40 4G borrows its design from the older Karbonn A40. This phone sports a 4-inch IPS LCD with 400×800 resolution thus surpassing JioPhone 2 in terms of display and design. Regarding performance, JioPhone 2 offers bare minimum to the users to handle day to day simple operations and 4G usage. The phone comes with 4GB internal storage and is expandable up to 128GB using a microSD card. On the other hand, the Karbonn A40 4G sports a quad-core processor clocked at 1.3GHz along with 1GB of RAM and 8GB of internal storage which can be expanded up to 32GB by using a microSD card. The JioPhone features a 2MP rear shooter which comes accompanied by a LED flashlight for darker settings. On the front, the phone has a 0.3MP sensor. The Karbonn A40 4G comes with a rear 5MP primary camera and a front 0.3MP secondary camera. Both the cameras on the front and back are disappointing. The absence of LED flash adds to the problem. The JioPhone comes with a battery of 2000mAh which has been claimed to deliver 14 hours of talk time on the phone. 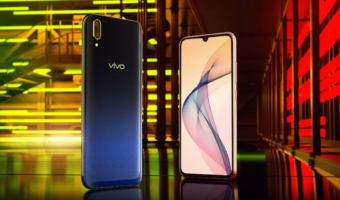 Apart from dual-SIM, the connectivity options on the phone include Wi-Fi 802.11 b/g/n, NFC, 4G with VoLTE support and Bluetooth. For software, the JioPhone runs on KaiOS. The Karbonn A40 sports a 1400mAh battery which struggles to last even half a day. Although there is 4G and VoLTE and dual-SIM support and the added benefit of 802.11 b/g/n Wi-Fi, Bluetooth, GPS and a micro USB port for charging and data transfer, the phone runs older Android Nougat 7.0. The JioPhone 2 comes with a price tag of Rs 2999, and the pre-booking of the phone starts on August 15, 2018. Retailing at a similar price range, the Karbonn A40 4G is available for Rs 2,649 on Amazon. Keeping the price and specifications of both the phones in mind, it is pretty clear that JioPhone 2 does justice to its price the Karbonn A40 4G fails to deliver as per the expectations. The Karbonn phone fails miserably especially in the department of camera and battery life. It will be Better for jio and Airtel to opt for some entry level Android one phones at subsidised rates for better smartphone experience. For the price, Karbonn A40 provides Android OS and a smartphone experience, complete with google play store and its myriad app collections, without restricting the user to jio or some other telecom provider. I fail to see how it is not a value for money when compared to jiophone 2. This article is clearly biased towards jiophone 2 from the outset. Screams “Paid News” all over it.